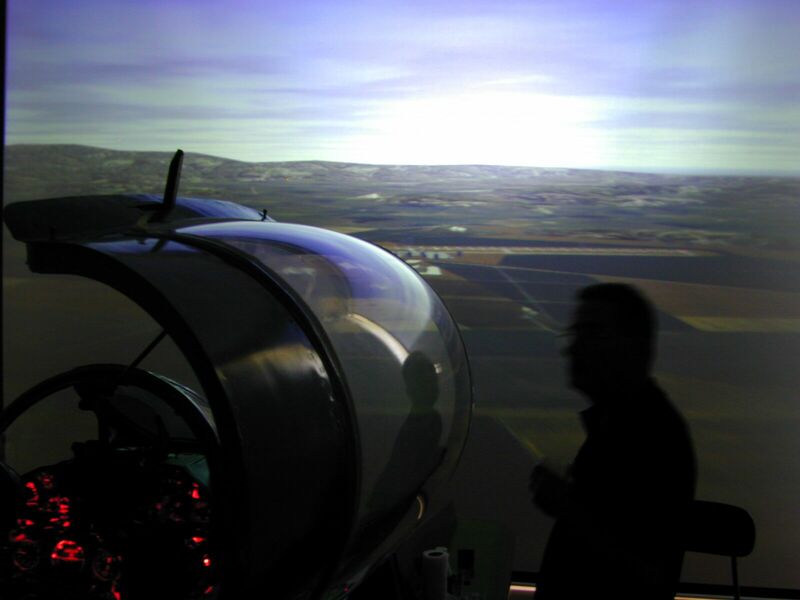 In the early development phase of our MiG 21 simulator, we used commercial scene graph library that proved to be quite inflexible, and support was not appropriate either. Switching to OSG was a move we are never going to regret. 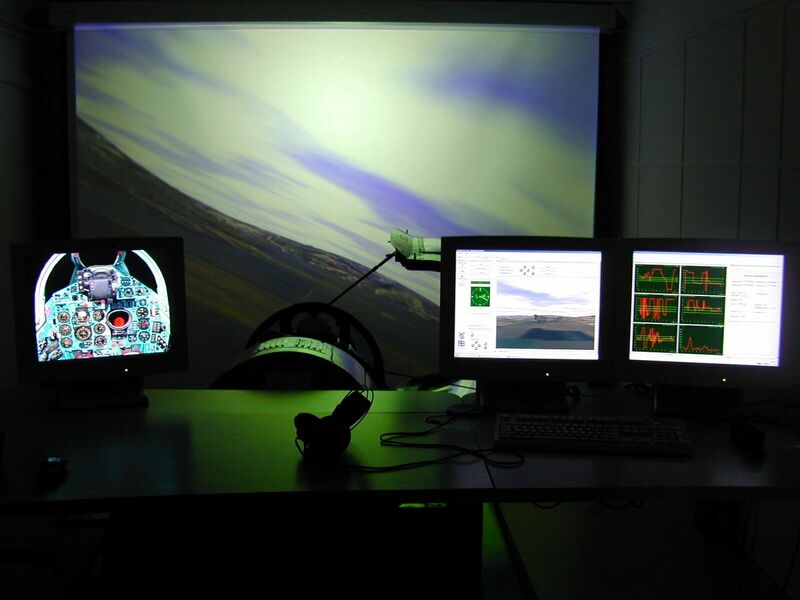 What you see is picture of Flight Training Device TL21, with one visualisation channel. 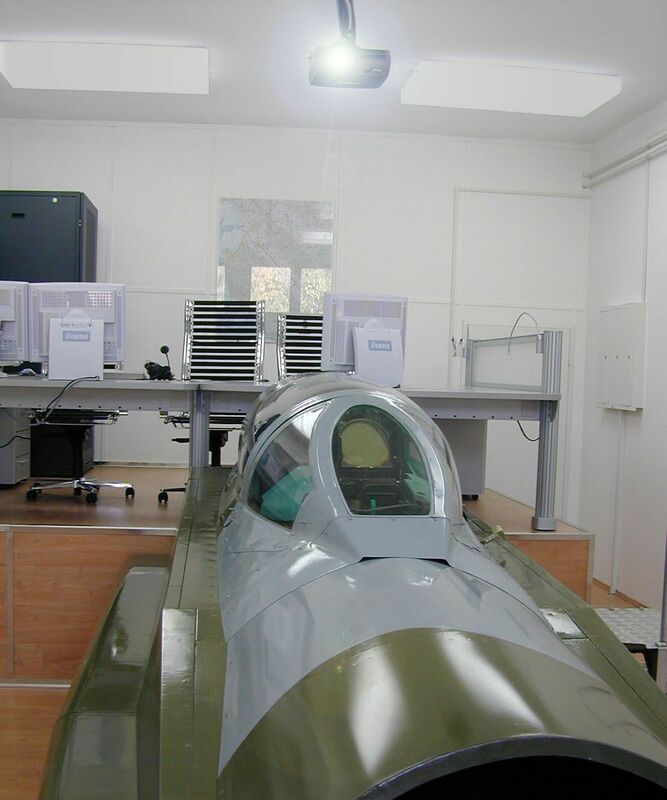 You can see the cockpit below and 3 monitors of Instructor Station, with OSG-powered window where camera is set to look at the "trainee" in the middle monitor. In next phase this is going to grow to at least 3 visualisation channels giving 200 degrees horizontal FOV, possibly 6 to have at least 90 degrees vertical FOV, and OSG is going to produce pixels for all that.